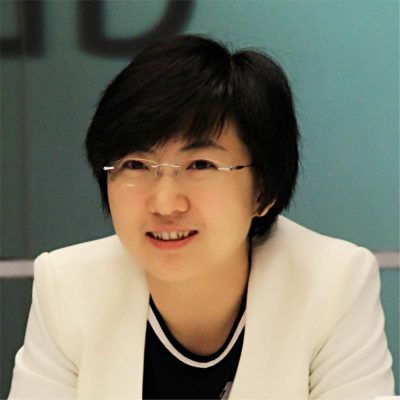 Dr. Yu Xiaoxiao, currently a faculty member of Tsinghua University, directs the Entrepreneurship Education Center of Youth League of Tsinghua University. She obtained her bachelor degree in 2008 and her Ph.D. degree in 2013, both from the Electronic Engineering department of Tsinghua University. She served as a visiting scholar at Stanford University and University of California, Santa Barbara during 2009-2010. As part of the work in Youth League of Tsinghua University, she organizes tens of entrepreneurship education activities each year, such as “Intel – Tsinghua Technology Entrepreneurship Summer Campus for National University Students”, “National Collegiate Social Entrepreneurship Competition”, “Business Plan Competition of Tsinghua University”, etc.